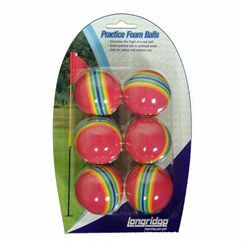 Our range of Practice Golf Balls are ideal for use in limited spaces. 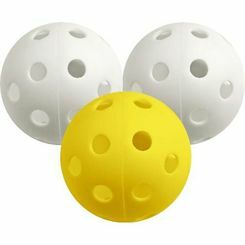 Because of their lightweight construction you can be sure that the ball will not go far and cause damage. 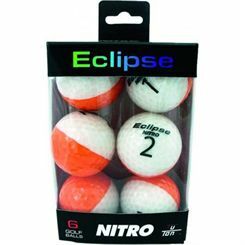 We stock many brands including Airflow and Sure Shot and our low prices and fast, free UK delivery will have you coming back for more.